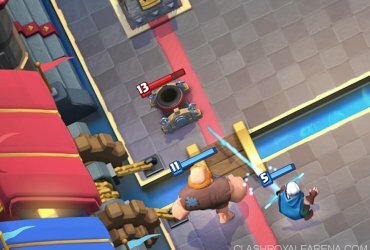 Skeleton Barrel is a common Card which targets buildings, costing 3 elixir and unlockable from Builder’s Workshop (Arena 6). Once destroyed, the barrel spawns 8 Skeletons on the ground, dealing lots of damage. The level of Skeletons deployed is equal to the level of the Skeleton Barrel. In simple words, in comparison with other cards, Skeleton Barrel is a combination of Goblin Barrel and Battle Ram, as in that the Barrel acts as a shield for the Skeletons as the Ram does for the Barbarians but it doesn’t deal any damage when it comes in contact with a building or if it drops to the ground like the Goblin Barrel. 12/12/17, the Skeleton Barrel now has deal Death Damage. On its own, it isn’t really strong as you can just let it reach your tower and then quickly Zap/Log/Arrows the Skeletons. However, when used with other cards (mainly Tanks and Mini-Tanks) it becomes a lot more threatening. So remember to always use it along with other cards. It is a pretty cheap card and if you get yourself a cheaper deck in Draft, you can use it many times and can out-cycle their spells so the Skeleton Barrel could deals lot of potential damage. Don’t underestimate the Skeletons! At Tournament Standard, each Skeleton deals 67 dmg per second so the 8 together can deal 536 damage per second!! This can be devastating if they linger on for even a few seconds. 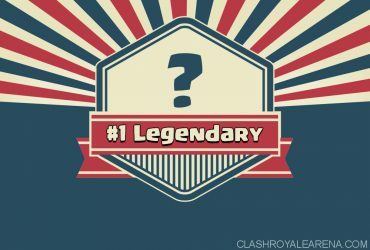 It can synergise very well with tanks like Giant, Golem, Lava Hound, PEKKA and Mega Knight or even Hog Rider, sort of taking Balloon’s place as a Secondary win-conditions in those decks. This creates a Dual layered Push, where the tank acts as a shield for the barrel to reach the tower. While protected, the barrel can easily melt it down in seconds. The Skeleton Barrel also works well with Miner. First send the Barrel and then the Miner. When the Barrel is tanking damage, the Miner can chip away the tower. Once the Barrel is destroyed, the Tower immediately re-targets the Miner, which now tanks for the Skeletons. 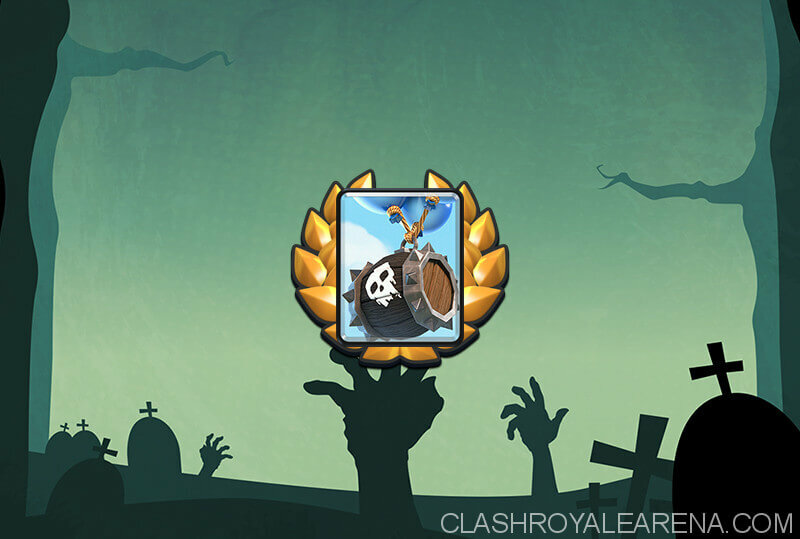 Graveyard may be a good card to couple with Skeleton Barrel! This is because the Barrel can tank for Graveyard a few seconds. And after its death, the Skeletons from the Graveyard as well as the Barrel can damage together (24 Skeletons in all, 1608 damage in all, just a statistic, won’t be seen most of the time in battle). Adding a Tank or Mini-tank say Knight or Ice Golem can increase the strength of the push a lot! It has the ability do well in Spell Bait decks as the Skeletons add another card as a Bait Element. Bait cards are pretty OP in draft battles since it is not guaranteed to have spells in your decks. 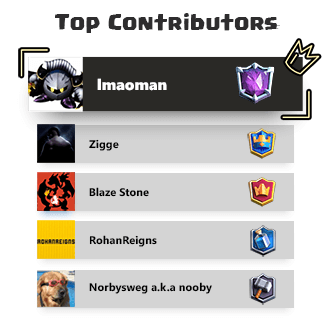 It can be use against air targeting Troops to distract them while your Crown Tower does the work of killing it (For example, vs Mega Minion or Inferno Dragon). Say your opponent rushes with Giant + Musketeer, you can definitely use Skeleton Barrel in this case. Let the Musketeer kill the Barrel, use a cheap tank to distract the Musketeer and you can easily deal with the push. 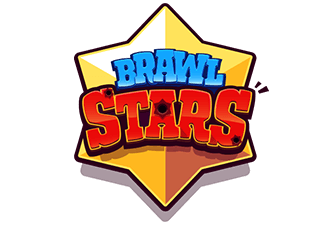 Basically, on defense its use is just like Battle Ram, the only difference is that it works only against Air Targeting troops.